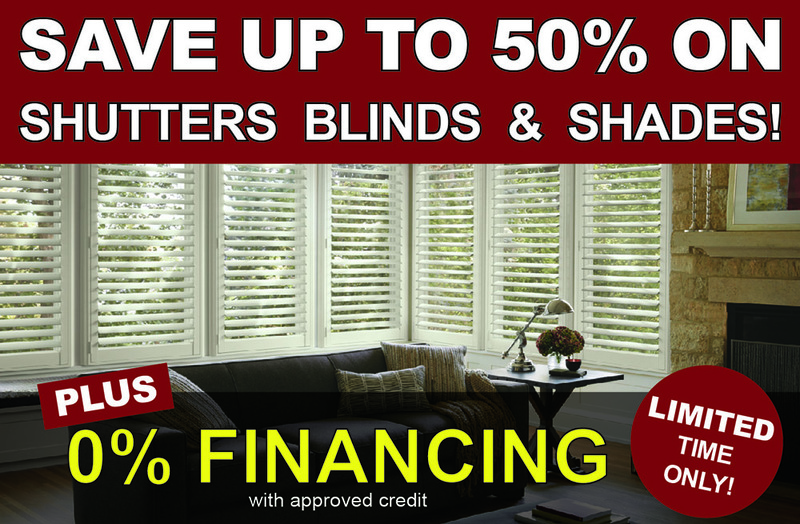 Window Coverings, Exterior Windows, and Floor Coverings At Affordable Prices! Exceeding Expectations with Every Job! We at Starwood Distributors take immense pride in exceeding the standards of our industry with our second to none customer service and high-quality products! Our expert sales and design team stay ahead of all the latest trends and styles when it comes to all the products that we sell. We are happy to share our vast knowledge of products with our customers, and we take the time to answer any and all questions. Our experts can help you find the best product with amazing possibilities! 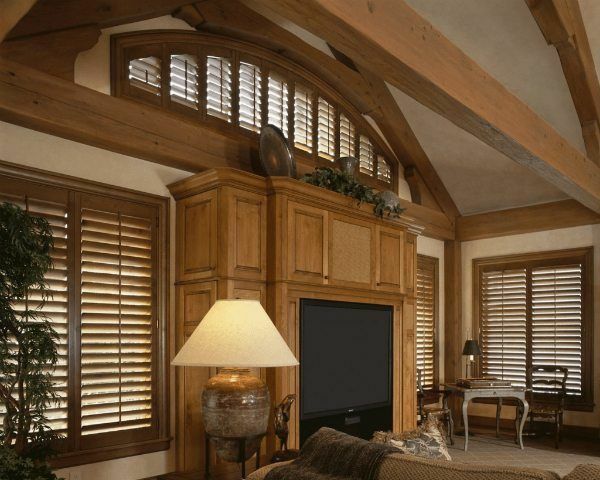 At Starwood Distributors, we carry a complete selection of interior shutters, blinds, shades, floor coverings and exterior windows that are well within your budget. 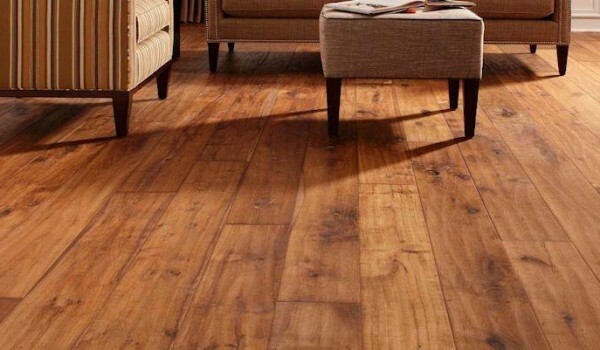 Whether you are considering a traditional look or an elegant appeal, you will find it at Starwood! We carry the finest name brands, and as an added bonus, we bring our showroom DIRECT TO YOUR DOOR. We take the time to get to know you and your needs. Our knowledgeable design team will help you with paint colors and décor choices. Once your project has concluded, we follow up to ensure that the work performed emulates our reputation. 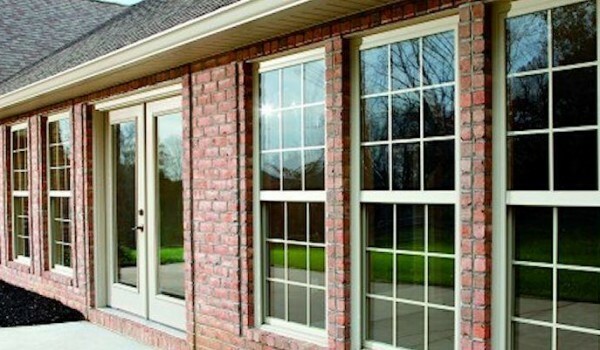 Our company’s extraordinary work ethic, professional installation skills, and unbeatable customer satisfaction is what has continued to make our business successful. 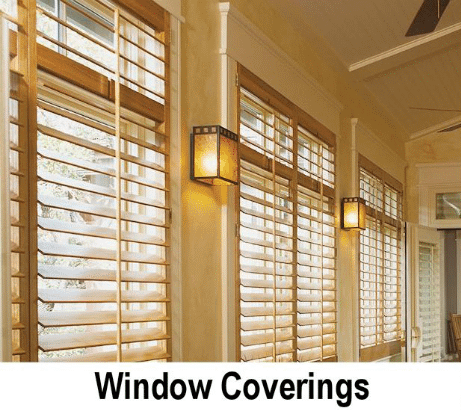 We are DFW’s Leading Expert in Window & Floor Coverings. We offer the highest quality services at competitive prices. This is in large part due to the Starwood Distributors’ team of experts. We have a team that is second to none! Our highly trained installers are friendly, on-time and courteous. Our skilled craftsmen at work are something to watch. You can trust them to get it right, no matter the product or location. They are trained by working as apprentices with senior installers before they head out on their own. Our experts know windows wholly. They know the little imperfections that lead to problems and have the techniques to solve them. Our administration employees who handle logistics and individual customer job detail are very efficient and handle their work with a lot of ease. We strongly believe that every good job is truly a team effort. Our team cooperates so that they deliver the most to our customers. But, we also focus on the vision of the business which is to provide the highest quality window coverings, floor coverings, exterior windows, and specialist design. Most people have heard the old saying, “you get what you pay for.” Well, if you have had a bad buying experience from one of those slick ads offering “too good to be true prices”, then you know how true that saying really is. At Starwood Distributors, we have heard some crazy stories over the years and we feel your pain. We strive to give our customers the best buying experience from the first appointment to the final installation. 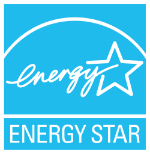 At Starwood, we work hard to find top quality products, installed by real professionals, and sold at honest prices. Let us save you some time, money and a lot of frustration. No gimmicks. Just real value! We proudly serve the Dallas, Fort Worth, Austin, San Antonio and Houston, and surrounding areas. We guarantee the lowest possible price and will beat any competitor’s bid. It’s as simple as providing us your invoice from the other company on their company letterhead. 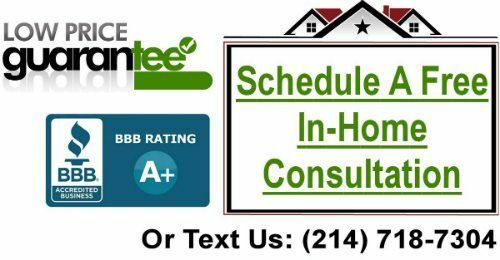 If you would like an estimate, please call us today for a Free In-Home Consultation or complete our online request form. The Starwood crew are very professional and great to work with. I was very happy with the remodeling work they did for me. They installed new custom wood shutters throughout, transformed my second master bathroom into a jewelry room, and the custom cabinets they made are beyond beautiful! No questions asked, I will use them again for any future home improvement needs. No need for me to look any further as Starwood is truly one stop shopping! 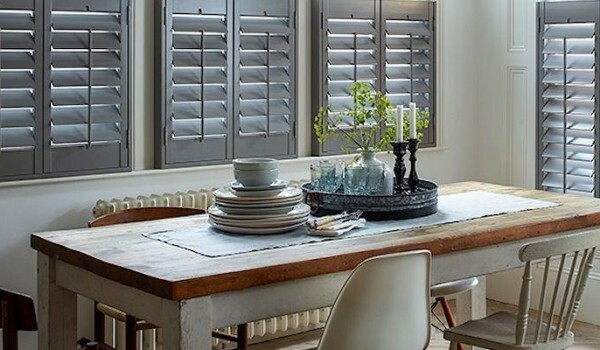 Just wanted to tell you we LOVE the shutters. They look fabulous!!! Thank you so much for being so nice to work with. We’ll certainly recommend you to friends. I purchased several home upgrades from Starwood Distributors. We were very pleased with the service and the quality of work. The staff was always very responsive and able to answer all questions. We had all new plantation shutters, granite countertops, hardwood flooring, and new carpet installed through-out the entire house. All of the crews used were professional and the quality of work exceeded our expectations. 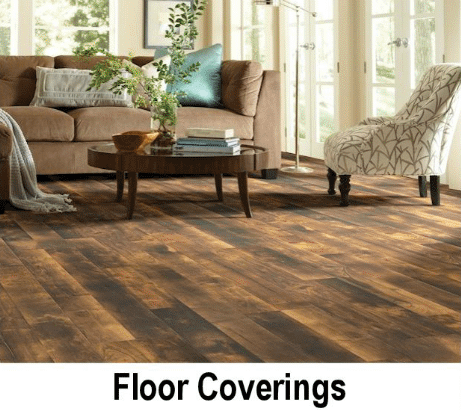 We also felt the value was very good as we shopped at several different places including home improvement stores and found Starwood to be the best value. I would absolutely recommend them to anyone! 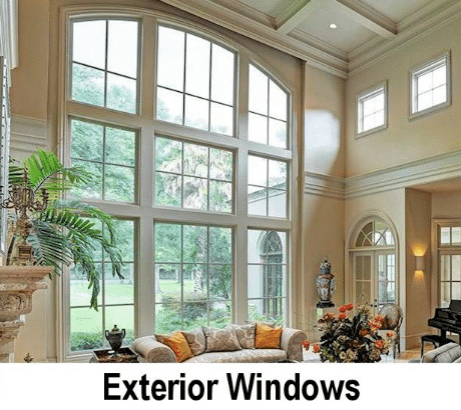 Which Window Coverings Are Better for a Living Room?